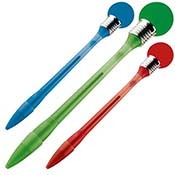 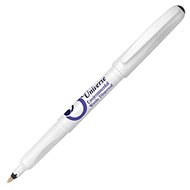 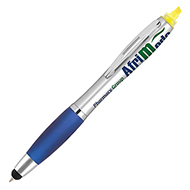 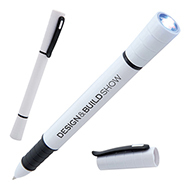 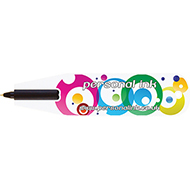 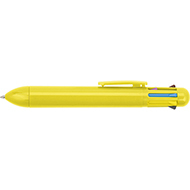 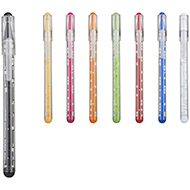 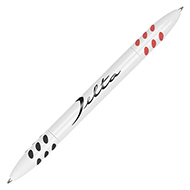 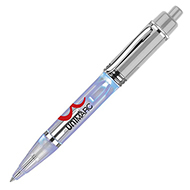 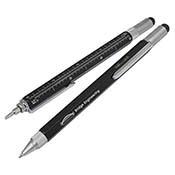 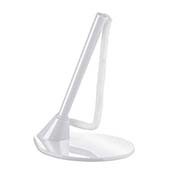 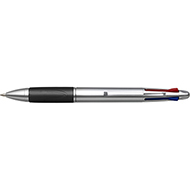 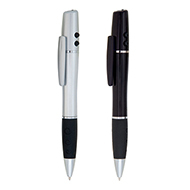 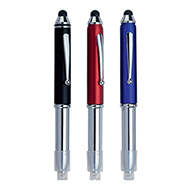 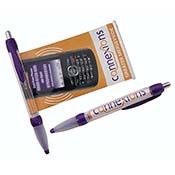 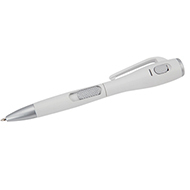 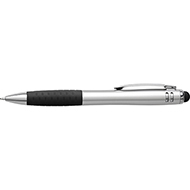 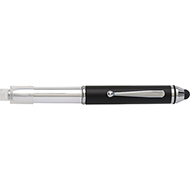 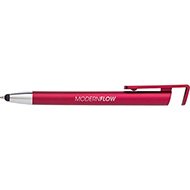 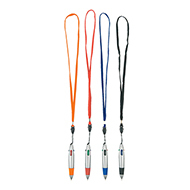 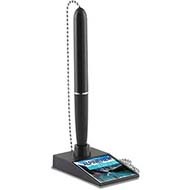 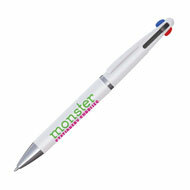 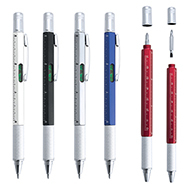 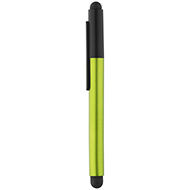 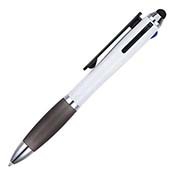 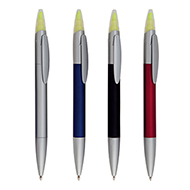 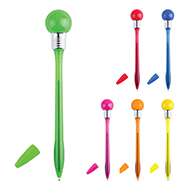 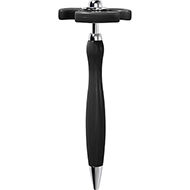 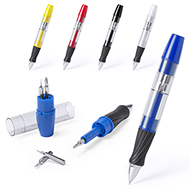 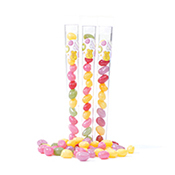 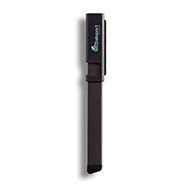 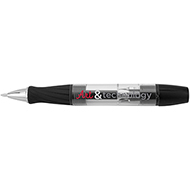 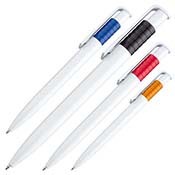 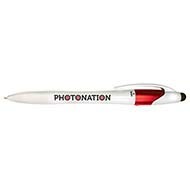 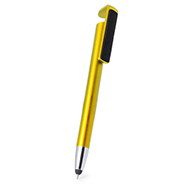 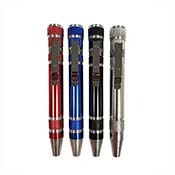 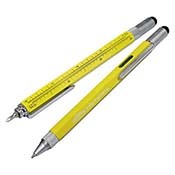 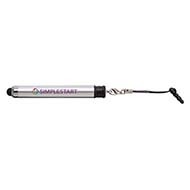 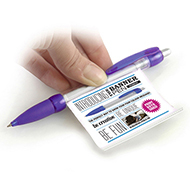 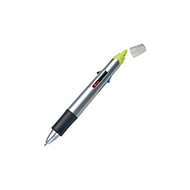 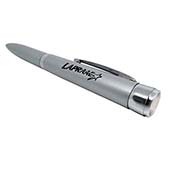 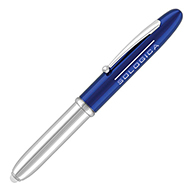 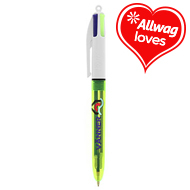 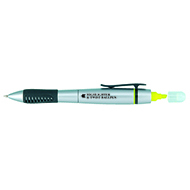 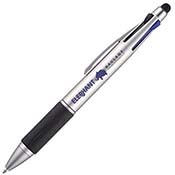 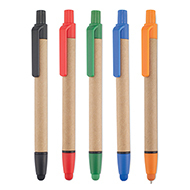 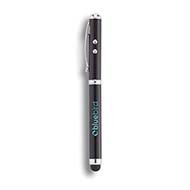 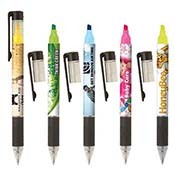 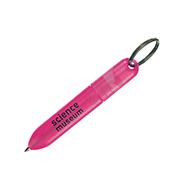 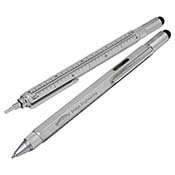 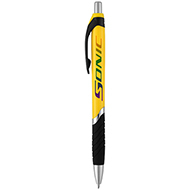 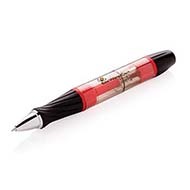 Our multi-function pens offer a versatile approach that will help you stand out when promoting your brand. 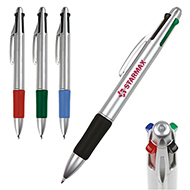 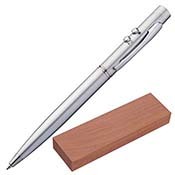 From innovative multi use pens ranging from bookmark pens to banner pens, there is sure to be something that will suit your needs. 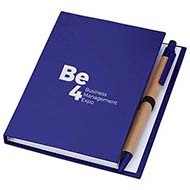 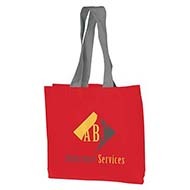 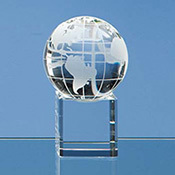 If you are looking for something particular which you don't find on this page, please don't hesitate to give our team a call on 01245 382600 who will be pleased to discuss how we can help you.